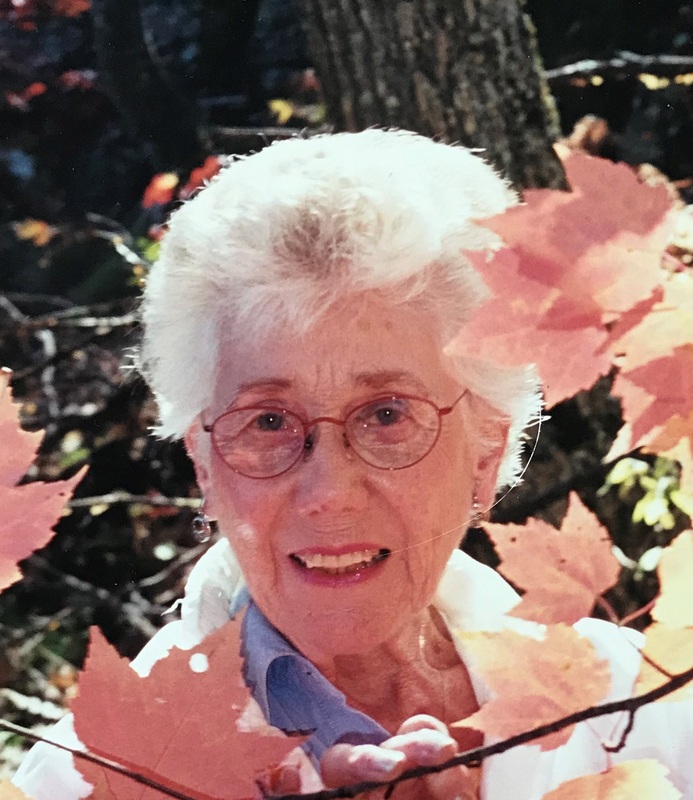 Edna Georgina (Jean) Riehl, age 98, formerly of Stratford passed away peacefully at Carefree Lodge, Toronto on April 1, 2019. Born in Stratford, daughter of the late Emery and Edna Atchison. She is predeceased by her husband Harold William Riehl of 66 years, her sister Madeline (George Towle) and brother Finlay Atchison (Helen). She is survived by her son Douglas and his wife Cathi, daughter Madeline, grandchildren Kurtis, Tyson and Victoria and several nieces and nephews.